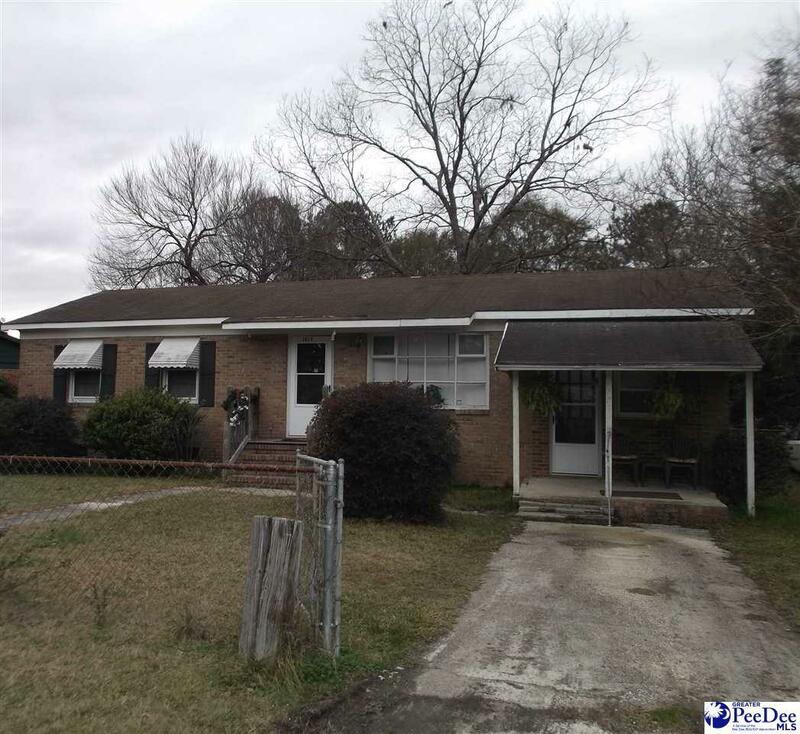 Nice recently updated home, three bedrooms, 1.5 baths. laminate wood floors through out. Spacious enclosed carport makes a nice fourth bedroom, game room, man cave. Listing provided courtesy of Sandra Mitchell of Re/Max Professionals (68). © 2019 The Realtor Association of the Greater Pee Dee.